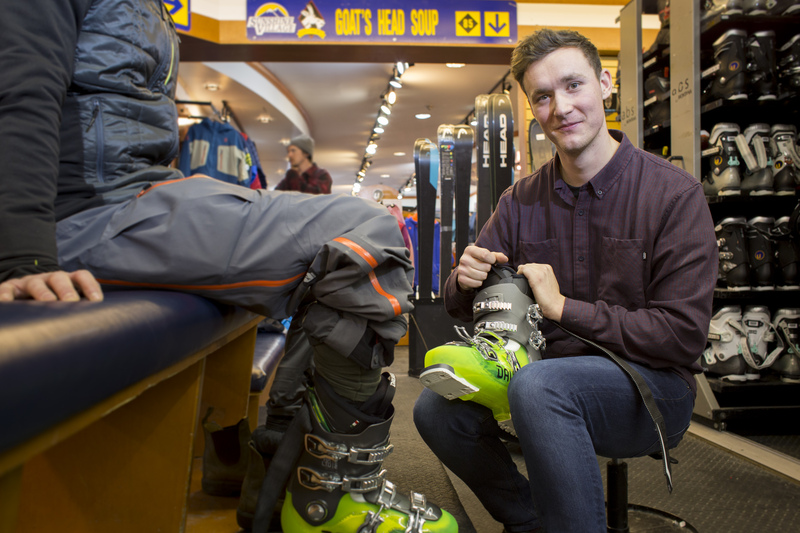 What makes our shop the best way to get kitted in town? Free overnight delivery of your ski and snowboard rentals to your Banff hotel. Reserve your equipment online and save time. Reservations must be made at a minimum of seven days in advance. 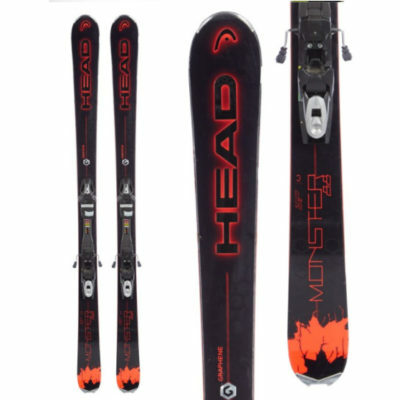 We only carry the latest model skis and Snowboards, tuned to perfection in between each rental. We have Banff’s biggest rental fleet with dozens of ski and snowboard options available. 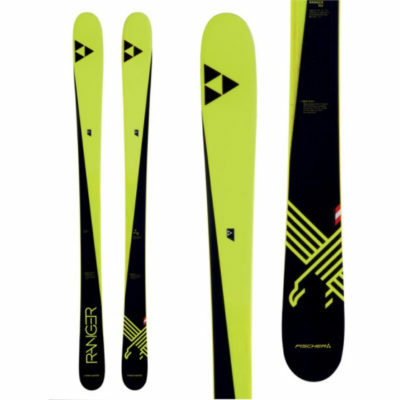 Always wanted to try out the latest and greatest before you buy a ski? Ask about Banff’s best demo ski program with over 30 skis available. 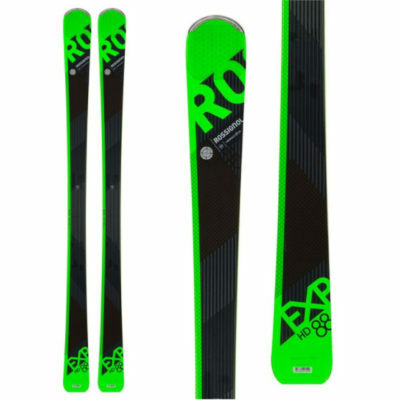 Try a ski before you buy and use the price of the demo towards the ski purchase, that’s a win win.